Shadows from doors and my hand(!!) cast onto a red wall. 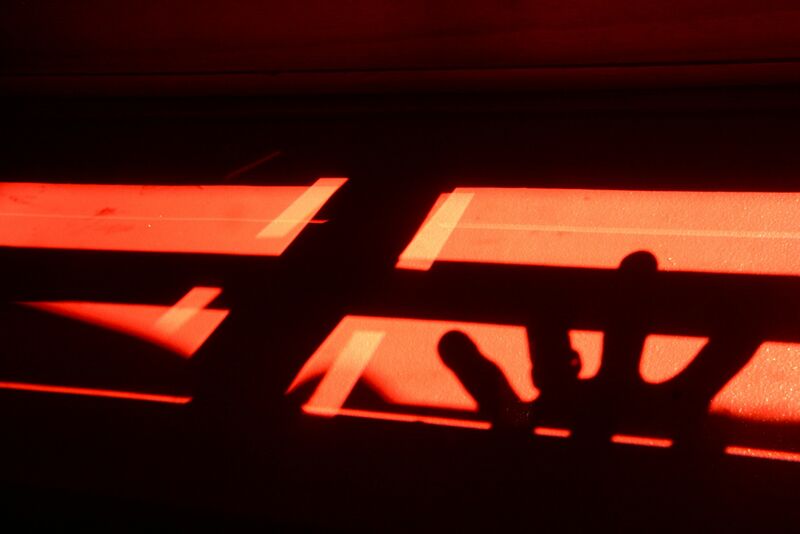 This entry was posted in Art / photography and tagged doors, red, shadows, wall by MattyH. Bookmark the permalink. Interesting… is the photo on it’s side? Yes, well spotted! Sort of adds to the abstract appearance. Now that’s a cool shadow photo. Where the red being cast from?